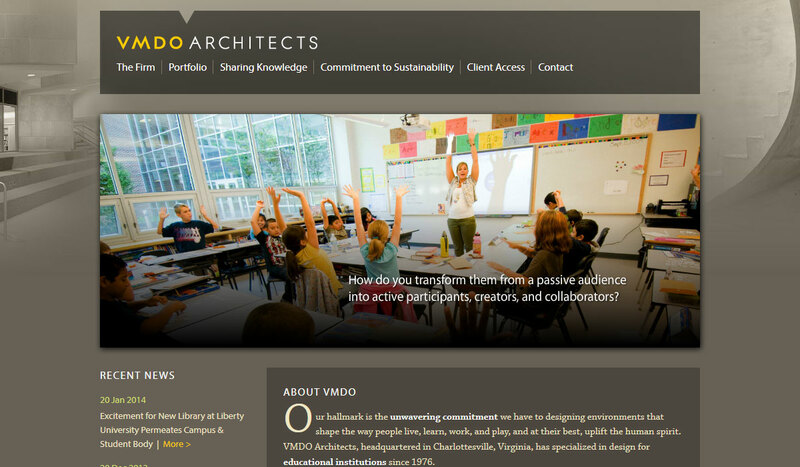 VMDO designs beautiful, sustainable schools that actively engage students. 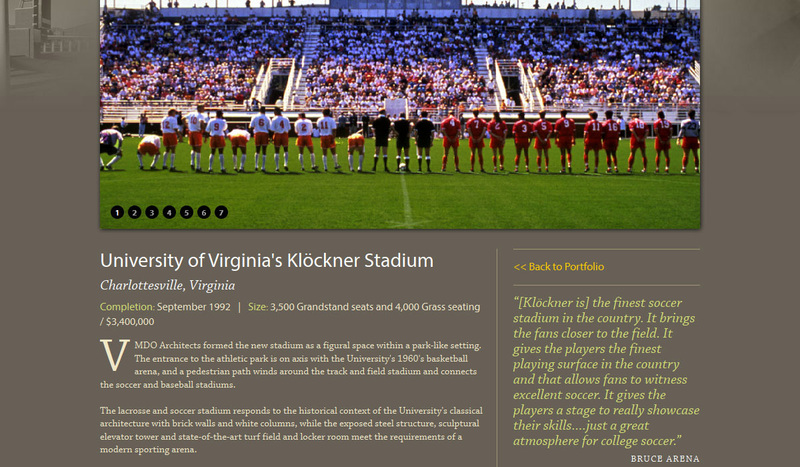 The site is centered around their portfolio of projects and their talented team of architects whose innovations are improving learning and academic performance. 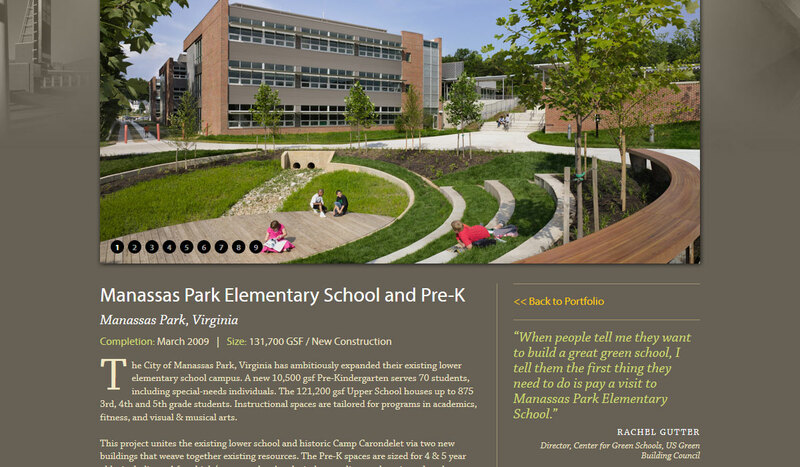 It features a series of databases that connect content across and throughout the sections, as well as a blog that provides thought leadership at the intersection of architecture and modern education.